• Requiring helmets for motorcycle riders and passengers. Banning drivers from using hand-held cellphones. Tightening the penalties for misuse of disabled parking placards and licenses. I think it will be impossible to pass a complete cell phone ban. Distracted driving has become a huge epidemic in Illinois and throughout the country as it has been proven to be a major cause of car crashes in the law few years. As I have suggested before on this blog, I think one way to curb distracted driving car accidents is to stiffen the penalties against drivers who cause vehicle accidents while using their cell phones. One possibility is increasing the penalties to the same level as a drunk driving accident. It takes time for drivers to adapt to new laws (i.e. seat belt laws) before they begin to change their driving habits. If drivers know they could face stiffer penalties if they text and then cause an accident, it may persuade people to put their phones down when driving. 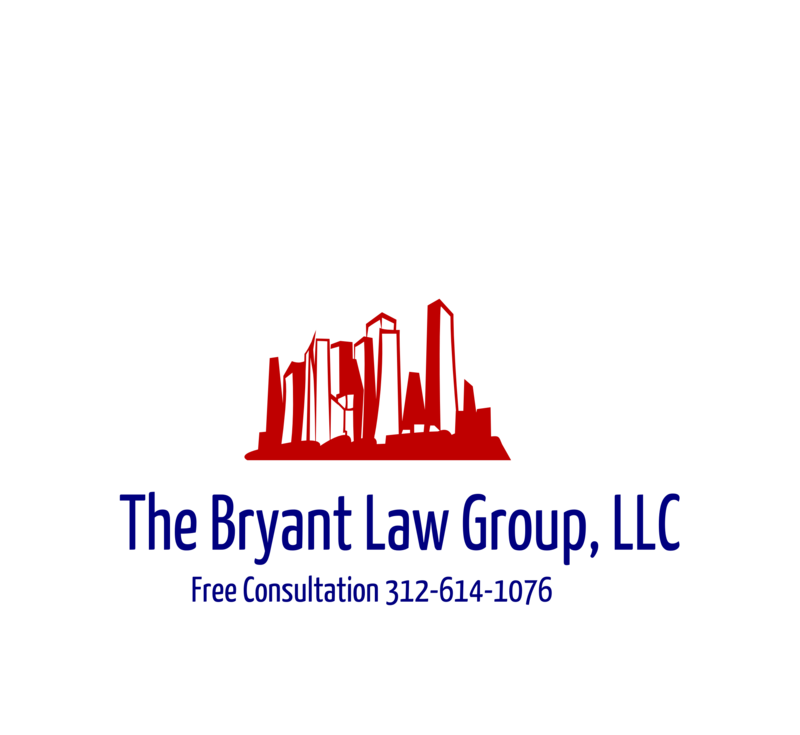 If you or someone you know has been injured in a Chicago car accident or Chicago truck accident, then call Chicago accident attorney, Aaron Bryant, for a free consultation at 312-588-3384 or go to the firm website at www.blgchicago.com. Is Driving With A Cold As Dangerous As Drinking And Driving? more likely to hit the roadside curb. to take you and avoid driving. know has been seriously injured in a Chicago car accident or Chicago truck accident, then call Chicago personal injury attorney Aaron Bryant for a free consultation or go to the firm website at www.blgchicago.com.